Carolina Buitrago was found asleep in the driver's seat of her parked car while her two children were sitting in the back seat, police say. 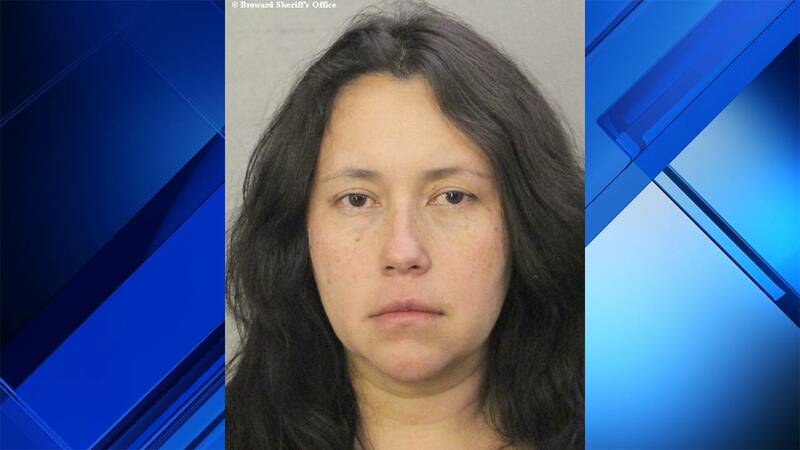 PEMBROKE PINES, Fla. - A South Florida woman faces child abuse and neglect charges after she got so intoxicated that she fell asleep in her parked car while her two children were sitting in the back seat, police said. Carolina Buitrago, 39, of Pembroke Pines, was asleep in the driver's seat of her 2017 Honda Accord when a police officer found her Sunday afternoon and knocked on the window to try to wake her up, police said. According to a Pembroke Pines police report, Buitrago's two sons, ages 4 and 2, were in the back of the parked car while their mother was asleep with the engine turned on. Police said a "nearly empty" bottle of Absolut Vodka was in the car. The officer noticed red scratch marks on the oldest boy's left leg and asked him what happened. Police said the boy told the officer that his mother pinched him really hard while he was in the car "for no reason." Police said the younger boy needed a neighbor to give him a diaper change because his mother was passed out. Two witnesses told police that they were standing outside their home when one of the children rolled down a back seat window and asked for someone's help to wake up his mother. The witnesses said they tried to awaken Buitrago, but were unsuccessful, so they called police. Police said both children were covered in sweat. Buitrago eventually woke up when police arrived. Police said she claimed that she had purchased a bottle of vodka earlier in the day and was drinking from it while her children were in the car, but she denied hitting them. Police said Buitrago tried to pull away from the arresting officer and wrapped her feet around the bottom of the police car to prevent the officer from closing the door. Police said another officer had to help force her into the back of the car after she ignored several commands to stop resisting. Buitrago also faces a charge of resisting arrest without violence. 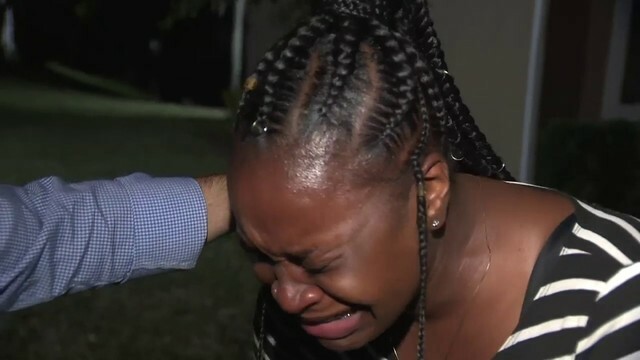 Police said the Broward Sheriff's Office Child Protective Investigative Section took custody of the children because there was no other caretaker for them.